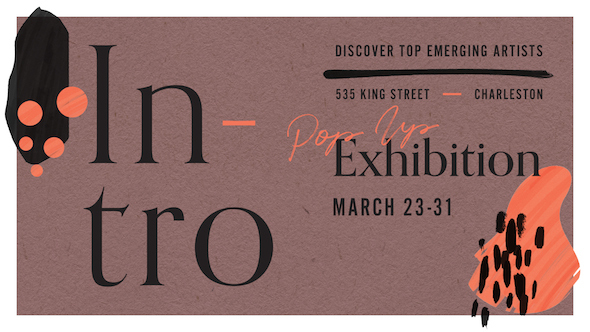 INTRO is a pop-up art exhibition that discovers works from top emerging artists. Each day we’ll announce a new artist participating in INTRO before the exhibition opening on March 23. Many of my inspirations come to me when I’m trying to fall asleep. I get these images or compositions for a painting in my mind, and I have to sketch them out before I fall asleep. Creating art fills me—it allows me self-expression and a positive focus of my energy, so I can’t imagine not creating for a living. What story does your collective work tell? My paintings arise from my figurative interpretation of scenes composed of nature and the human figure. There is an obvious nod to the past masters of art, (Picasso, Matisse, etc.) 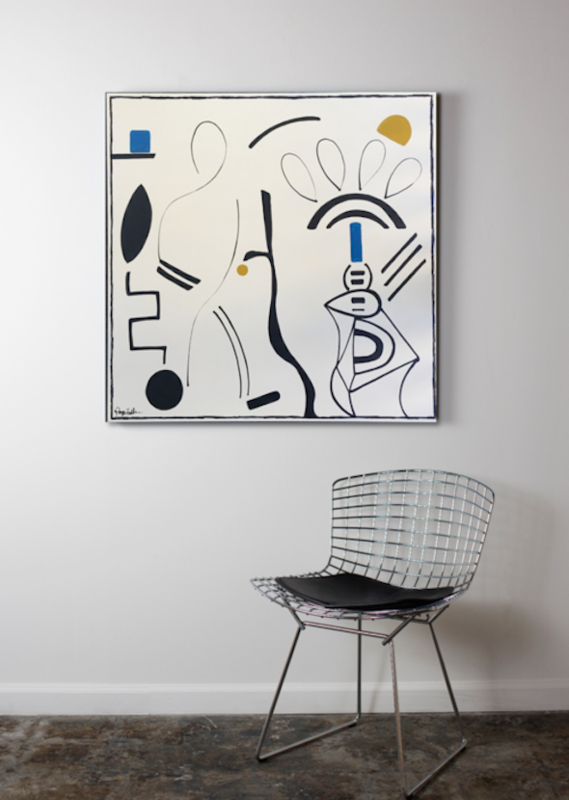 but with a contemporary twist and a playful aesthetic. My work is primarily in a soft color palette and is intended to intrigue. Do you have a motto or advice that you as an artist live by? I’m sure I have several! A favorite one is just something I’ve learned over the past few years: For me, art is a delicate balance of intention and impulsion. You have to know when to have clear direction and when to let things go. That has helped me “let loose” in the studio. Why is it important for you as an artist to be living here in the South? I’m from the South originally, growing up in Texas and South Carolina, so this is a natural place for me to live and create my art. Charleston especially has a vibrant art scene which influenced me a great deal during my years at Ashley Hall. Paige Kalena Follmann is a full-time artist known for her “figurative scenes” and striking use of color, pattern, and shape. Her figurative painting style has been described as a modern and imaginative interpretation of classical work or “Matisse meets Picasso.” Viewers tend to be drawn to Paige’s work because her subjects are stylized—she represents them in a non-realistic manner. Her work has both a whimsical and sophisticated feel, piquing the viewer’s imagination. 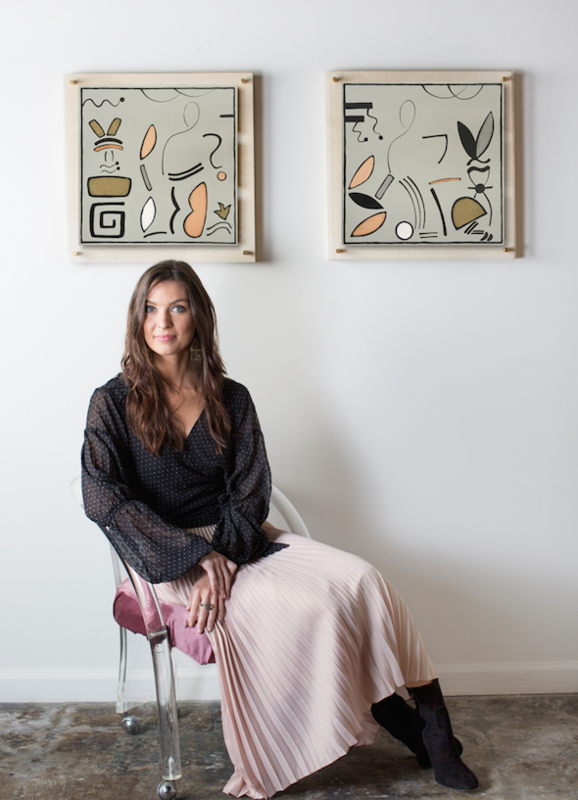 Her work has garnered much attention, earning her publicity from interior design bloggers and publications including Art Mag, Atlantan Modern Luxury Magazine, Jezebel Magazine, Dallas Magazine, and The Atlanta Journal Constitution. Posted on March 15, 2018 by Matt Mill.